**Only calls to PSTN are included in in-plan volume. 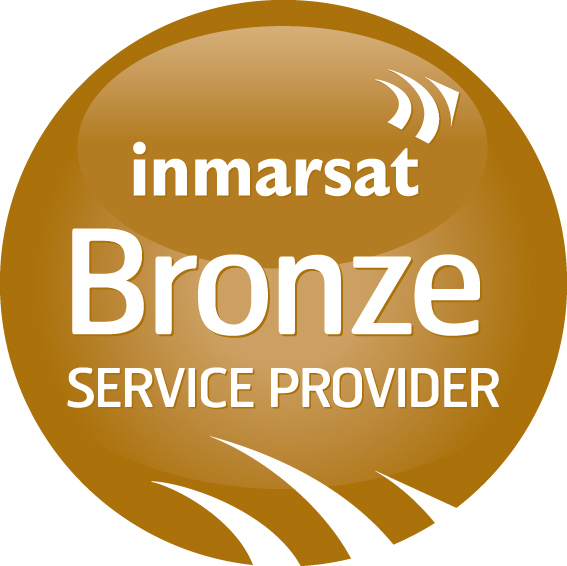 Voice allowance plan must be 'approved' by Inmarsat. 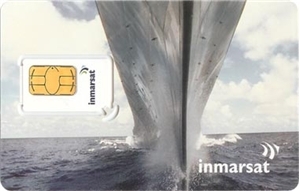 Approval may take up to 30 days and generally requires High Volume data plan. Please contact us if you are considering one of these plans or have any further questions. We look forward to putting together a package that works for you. Contact Us via email or call 1.206.878.8270.